The Pokémon Company International has unveiled the first details of the highly anticipated titles Pokémon Sun and Pokémon Moon, starting with a first look at three new first-partner Pokémon and the packaging. Pokémon Sun and Pokémon Moon will launch in Europe on November 23, exclusively on the Nintendo 3DS family of systems. 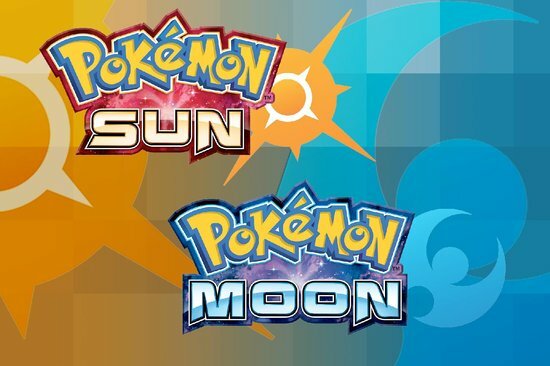 More information and details about Pokémon Sun and Pokémon Moon will be unveiled throughout the course of 2016. For more information, please visit Pokemon.co.uk/SunMoon.